My university prof. claims Daniel was written after AD 164, and is fake prophecy. Comment? /My university prof. claims Daniel was written after AD 164, and is fake prophecy. Comment? My teacher at my university claims that Daniel was written in 165BCE. [editor’s note: probably the professor meant that it was written after 164 BC when the events surrounding Antiochus Epiphanes occurred] He says that it was written with the Babylonian setting to make it look like it was prophesying the future. He also claims that Revelation is in the same context of apocalyptic books. He says that these books have material in them that prophesies the future but also gets some events wrong (because they tried to speak about what had not already happened). What are your thoughts? Any resources I can use to help me out? I want to fact check my teacher on these things because this class is like this on a week to week basis. This is a common claim of liberal theologians and Bible scholars, but it is easily refuted by the evidence. I have answered this question recently, so will simply copy and paste that Q & A. About Revelation, I agree with your professor that Daniel and Revelation both have apocalyptic language, and are part of the same traditional literary form–not exactly, but fairly similar. The problem with his claim that they get some events wrong is that this simply is NOT TRUE. 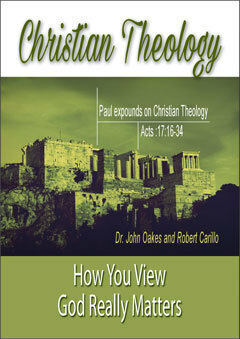 Please get a copy of my book on Daniel (www.ipibooks.com) and also spend some time looking over the material on Revelation we have at the site, including a very detailed set of notes, power point and nine hours of audio which are available to EFC members (http://evidenceforchristianity.org/class-to-be-offered-apocalyptic-literaturethe-book-of-revelation/) which will show that this contention of getting events wrong is simply not correct!!! There is not a single point of history or of prophecy in either book which can be shown to be incorrect. About Daniel, your friend is definitely wrong. 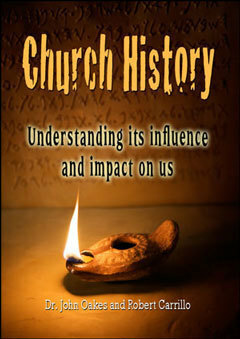 I cover this in much detail in my book “Daniel, Prophet to the Nations.” (www.ipibooks.com) You should pick up a copy. I have read many commentaries which take the position that Daniel was written about 160-150 BC. The reason they believe this is not because the evidence points in that direction. The reason they believe this is because they do not believe in biblical inspiration. Here is the bottom line. The nature of the prophecies in Daniel 8 and Daniel 11 are so incredibly precise and specific that even the hardened skeptic has to admit that, if Daniel was written before the desolation of the temple under Antiochus Epiphanes in 167-164 BC, then it would be clear evidence of supernatural inspiration. The problem for these people is that they ASSUME that the Bible is NOT inspired by God. If one assumes that the Bible is not inspired by God, then one absolutely has to assume that Daniel was written after the events described in the Book of Daniel. The problem with this is that it is rather blatant circular reasoning. So, what is the “evidence” for the later date? The skeptics of Daniel tell us that the Book of Daniel has Greek words, which reflect a date after the time of Alexander. 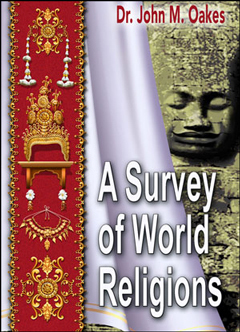 They say the Aramaic is of the Western Aramaic type from the second century BC. They say that Daniel has material such as that on angels and about the resurrection which was not part of Judaism before the 2nd century BC. I will tell you why I believe Daniel was written in the sixth or at the latest the 5th century BC, but before I do that, let me respond to the three points above. The only Greek words in Daniel are the words for musical instruments in Daniel 3. Words for musical instruments are one of the first to be brought into a language from another culture simply because the receiving language does not have a word for that instrument. There was considerable interaction between Greece and Babylon, as proved by Herodotus and other historians. The most likely date for Daniel, based on the few Greek words, is before Alexander the Great (before 330 BC). The most reliable scholars of Aramaic who have analyzed the Aramaic in Daniel (Ch 2-7) shows that it is of the Eastern type of Aramaic from pre-400 BC. This argument is simply not true. Not even close to true. This argument is circular reasoning. It presupposes that Daniel was not written until the 160s BC. If, in fact, it was written in the 6th or 5th century BC, then the claim itself would be refuted. Here is some evidence that Daniel was written in either the 500s or 400s BC. The Aramaic vocabulary and style. Daniel was contained in the Septuagint translation, which was done in the late 3rd century BC, or the early second century BC at the latest. Three fragments of Daniel were found among the Dead Sea Scrolls, one from around 150 BC. This implies that Daniel was already accepted as part of the Old Testament canon by the Jews at that date. Surely, Jews would not accept a blatant fake into their own canon within ten years of its original writing. Based on 3 and 4 we can reasonably conclude that Daniel was part of the OT canon before 200 BC, which means it was written at least a couple of generations earlier and that the Jews in the late 3rd or early 2nd century were convinced that it was inspired and contained genuine material by Daniel. This makes 160 BC impossible. The Book of Daniel has extremely precise and accurate prophecies of events well after 160 BC. This includes prophecies specific to the Roman empire and Emperor Domitian, who ruled in the 80s AD in Daniel 7. 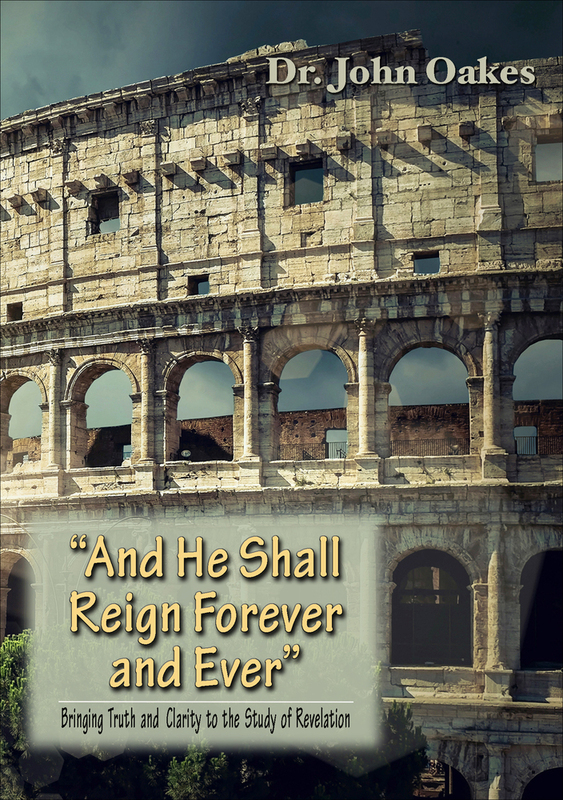 It also has a specific prophecy about the coming of the Messiah to Jerusalem between 26 and 33 AD in Daniel 9 and prophecy about the late Roman empire in Daniel 2. If Daniel is a bogus fake book written by a fake author, then how could it have genuine prophecy and also fake prophecy? The Hebrew/Aramaic split in the book argues for its being written in the 5th century or earlier. The account in Daniel 5, which includes correct information about Belshazzar, including that he was second in the kingdom, which was not known in the 2nd century, argues for the historical accuracy of Daniel, and for it having been written closer to the actual events. Herodotus and other historians get the late Neo-Babylonian period wrong, but Daniel gets it right. I could go on…. All the evidence about Daniel supports a date before 300 BC, but considerably more likely before 450 BC. In my opinion, there is not a single piece of evidence for the later date. The later date is based, not on evidence, but on a presupposition. It is embarrassing that Christians are cowed by liberal scholars into accepting the bogus claim that Daniel was written after the time of Antiochus Epiphanes. Was Daniel written in the 2nd century BC by a person pretending to be Daniel like a Christian friend of mine claimed? What evidence do we have that the book of Daniel was written in the 600s BC, and what evidence is used for a later date of composition, after the time of Antiochus Epiphanes? Is the fact that Daniel has God saying to "seal up this prophecy" evidence that the book is pseudenimous (ie that the author is faking the story)? Have you ever struggled with doubts? I do not understand the trinity. Can you help me to clear up some questions?